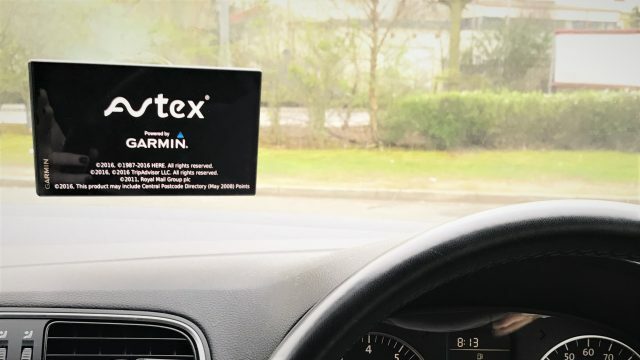 Specialised Avtex sat nav for caravans and motorhomes with routing based on vehicle size and pre-loaded sites from the Caravan and Motorhome Club, ACSI and more. 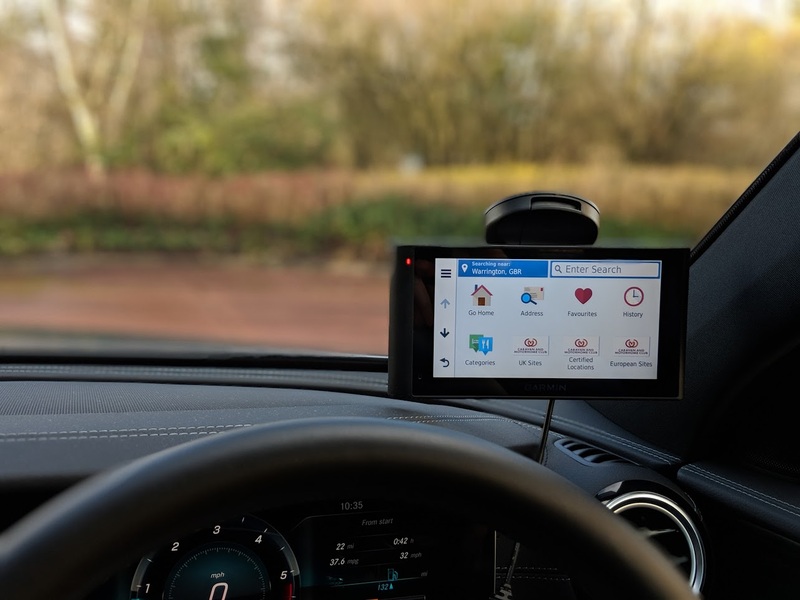 Avtex Tourer One is a 7" sat nav developed as a collaboration between leisure technology leaders Avtex and satellite navigation leaders Garmin, specifically for guiding motorhomes and caravan towing setups throughout the UK and Europe safely and efficiently. In addition to routing you based on the size and weight of your vehicle, Avtex Tourer One comes pre-loaded with tens of thousands of caravan and camp sites, aires and stop-overs right across the continent, with content and mapping spanning 45 countries and including searchable, filterable databases from The Caravan and Motorhome Club, ACSI, NKC, MHF and more. Avtex Tourer one also has voice-command and Bluetooth® for complete hands-free operation, and can be directly updated via WiFi without needing connection to a computer. Avtex Tourer One Plus is a 6" caravan and motorhome sat nav with built-in dash cam, allowing you to reduce the array of cable-clutter that accumulates in your car whilst taking advantage of extra navigation safety features that wouldn't be possible without the addition of a camera. Designed to route you safety and efficiently across 45 countries in a motorhome, campervan or while towing a caravan, Tourer One Plus uses the size and weight specified in your vehicle profile to guide you to your destination. 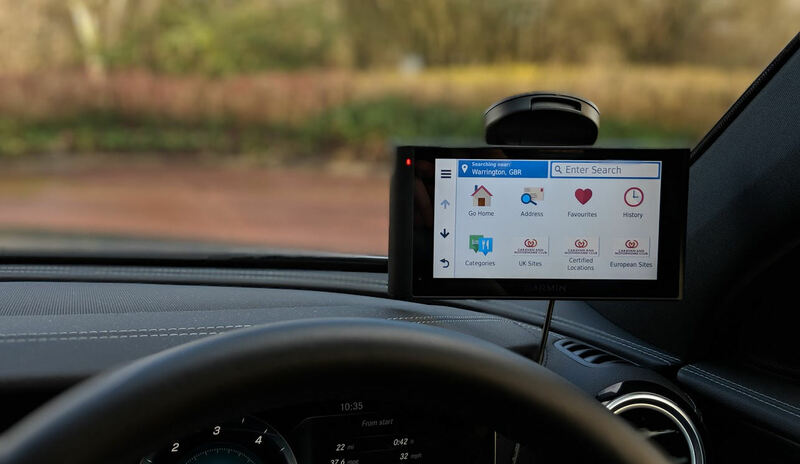 Bluetooth® and voice-command allow the sat nav to safely be used hands-free, and built-in databases from The Caravan and Motorhome Club, ACSI, NKC, MHF & more ensure you have all the caravan sites, stop-over locations and aires you'll need, ready at your fingertips. We have everything you need to know about the new features of the Avtex Tourer One Plus, including a built in dashcam that insurers love! Throw away the difficult maps and confusing directions - the Avtex Tourer One is here, and we have everything you need to know before hitting the road!